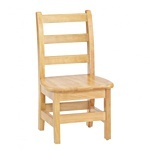 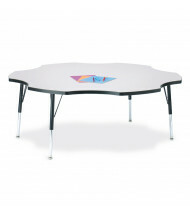 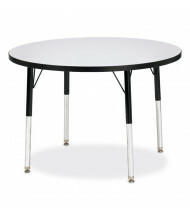 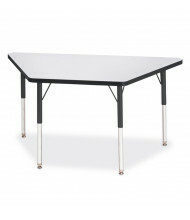 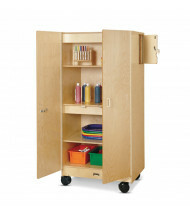 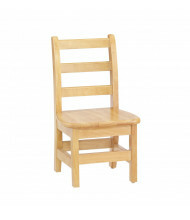 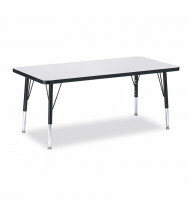 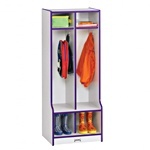 Jonti-Craft has been the leading manufacturer of school furniture since 1979. 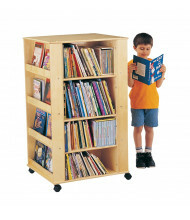 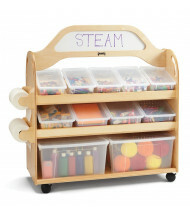 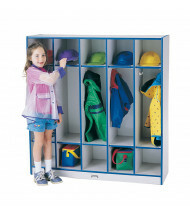 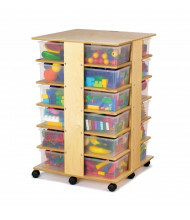 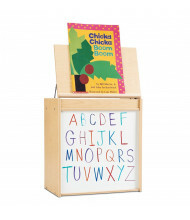 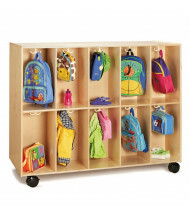 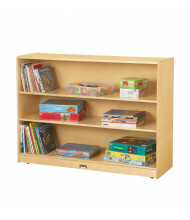 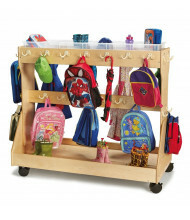 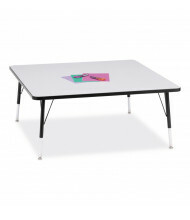 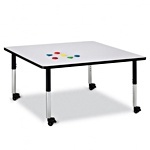 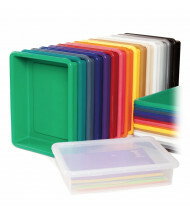 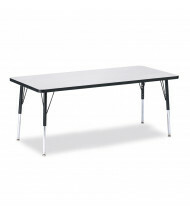 This quality brand offers child safe, environmentally friendly classroom activity tables, teacher desks, cubbie classroom storage, elementary school chairs, and more. 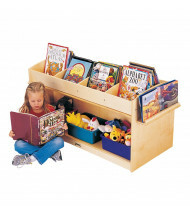 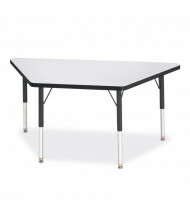 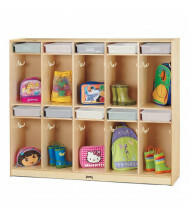 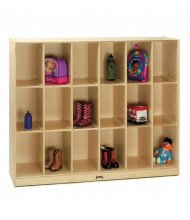 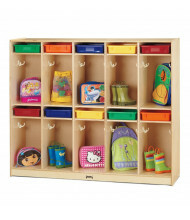 Designed to withstand the rigors of high use areas like classrooms, waiting areas, daycares and play rooms. 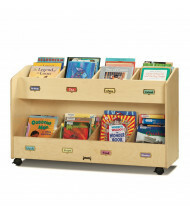 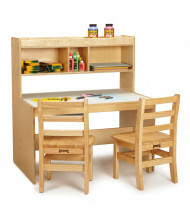 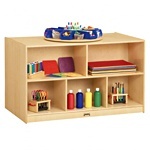 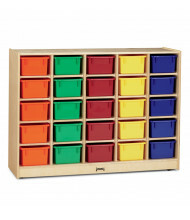 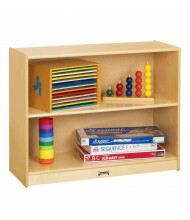 Educators and parents alike enjoy how Jonti-Craft furniture "fits" the way children learn, play, think, and grow. 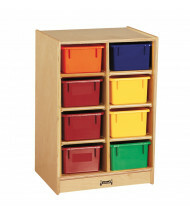 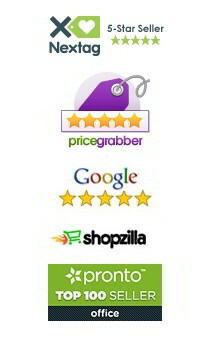 DigitalBuyer.com is an authorized distributor of Jonti-Craft.